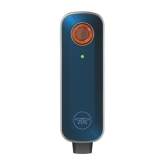 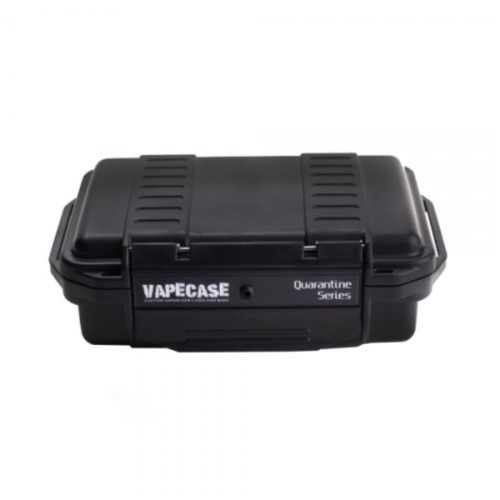 With the carry case you protect your Firefly Vaporizer against bumps, dirt and humidity. 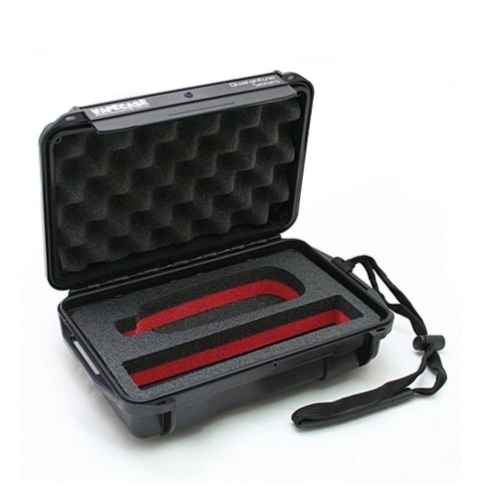 The hard case is specially designed for all Firefly Vaporizer models. 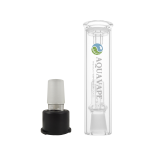 Easy Flow Adapter for Crafty/Mighty with 14mm cut for the connection of a water filter or bong. 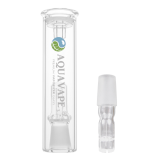 Vapowelt AquaVape³ water filter set for Crafty/Mighty comprising of an adapter with 14 cut and an AquaVape³ Water Filter. 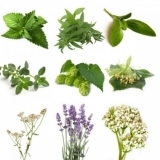 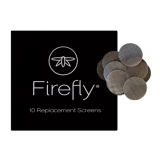 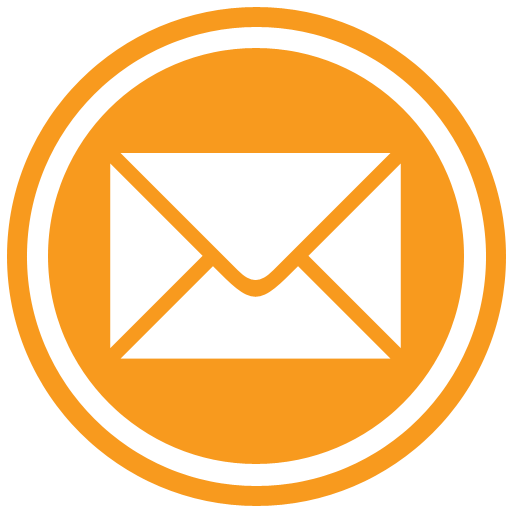 10 Replacement Sieves for Firefly Vaporizer.